Are we eating the right food? Or is it the food which is eating us up? 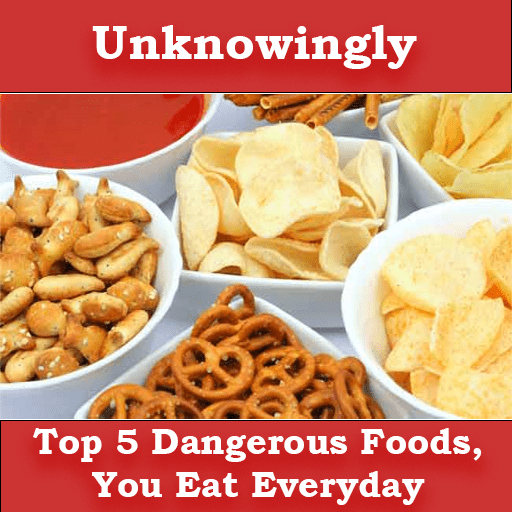 Unknowingly we are pushing ourselves each day, in consuming hazardous food items. So, if you realize that the taste you get is at the cost of risking your health, won’t you consider giving it a thought for your family’s safety? 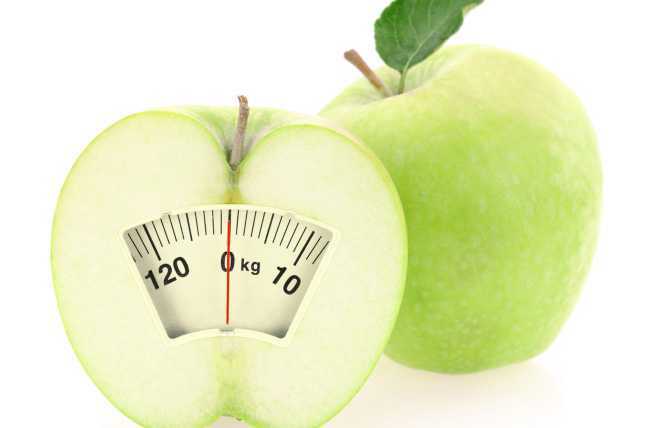 Being health conscious does not only mean monitoring the amount of calories or sugar in the food before its intake. Many foods that seem to be healthy or are considered natural may not be the ones your body deserves to be consumed. Today, the United States has been worse affected because of the processed food industries that are developing unhealthy ways to tempt people towards their unhealthy, chemical-filled products. Seems quite surprising to find your favorite juices in the top list of non-consumable foods. Bisphenol-A (BPA) is a chemical used in the production of plastics and epoxy resins. It enters the food through the products like water bottles, baby bottles or even from the resin coatings of canned foods making them unfit for consumption. Why is it dangerous food? The U.S Food and Drug Administration (FDA) has shown its concern about the effects of BPA on brain, behavior patterns and hormones of young children. They are in continuation doing their assessments on BPA based products and advise people to buy baby bottles free from BPA. Consume BPA free plastic products. Though they are the best cravers for an evening snack but watch out! Cooking methods like frying or roasting which require high temperatures above 120 degree Celsius to prepare foods like Fries or Chips contain higher levels of chemical called Acrylamide in them. Intake of Acrylamide has exposed humans to various forms of Cancer and studies have also shown signs of neurological damage in the body too. Switch to boiled food for a healthier living. Also, cook food at low temperatures and decrease the cooking time to reduce the acrylamide content. They are being produced on a large scale in the United States. It is used in the production of many processed food items like dairy, cereals, chocolates, baked products etc. But the point of concern is that most of soybean crops grown in the US are genetically modified (GMO) leading to a negative impact on our health. 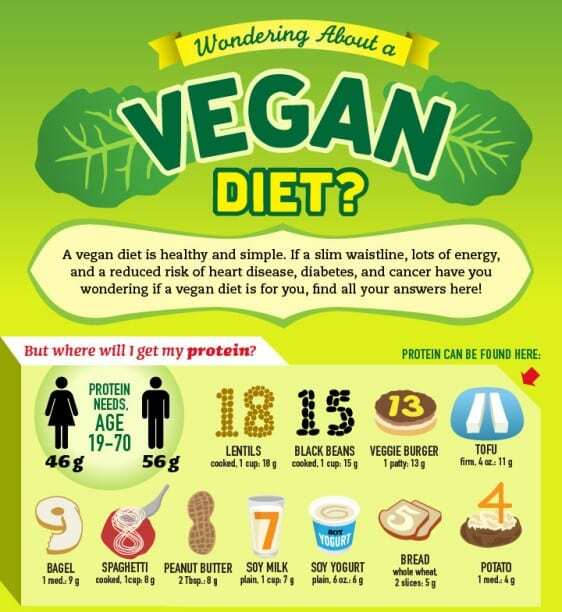 They contain phytoestrogens that can act like the hormone estrogen. 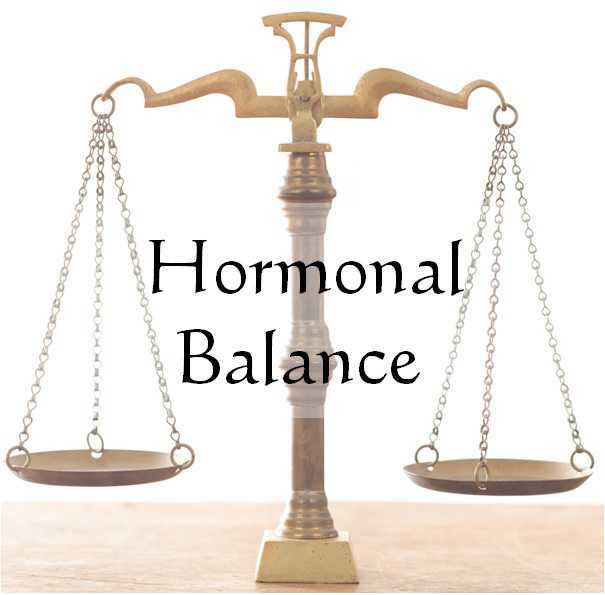 This is harmful for both men and women resulting to an acute hormonal imbalance and increased risk of cancers. Instead of Soyabean oil try using olive oil. Opt for non-GMO products as enlisted and registered under the NON-GMO Project. They are light snacks munched and nibbled by all. But the misleading facts mentioned on the back labels need to be given a brief understanding. They are prepared from enriched flour which is devoid of nutrients. Furthermore iron is also added to this flour making it toxic for consumption. The metallic form of iron which is used in its production makes it impossible for the body to absorb resulting in ingestion. It’s quite easy to switch from consuming enriched flour to whole wheat flour. Foods like sausage products, parmesan items, fries, Doritos, soups etc. contain a huge amount of Monosodium Glutamate (MSG) in them. MSG is basically a flavor enhancer though it is itself tasteless. It makes processed meats and frozen foods taste fresher and smell better. It may sound very interesting but on the other hand it’s doing nothing but leading us to oblivion. Regular consumption of these foods has resulted to adverse effects on health leading to obesity, fatigue, depression, and headache. Switch to a fresh food diet and avoid MSG containing food items by checking the labels behind. The list might go longer when it comes to food security and safety. But the question is for you – are you waiting to fall ill? And then act to change your food habits. As the stacks of items are increasing on the shelves in the markets so should be your wisdom in deciding and choosing the right kind of food for yourself. Make it a point to read the ingredients written at the back of the items and ensure safety from the first step. came from a plant, eat it; was made in a plant, don’t.